Herbs enhance all foods and have many health benefits. Some herbs go particularly well with certain foods and we're exploring which herbs go with pork here. There's a very long list of course and you can use them in any way you think best. Some of them go with other foods - herbs aren't exclusive and they don't discriminate! Some ways to use them are to marinade the pork in a mixture of wine, vinegar or lemon juice and a herb or combination of herbs from this list. If you're an experienced cook, you'll know what to do, but if you're not, then this information might as well be in a foreign language. 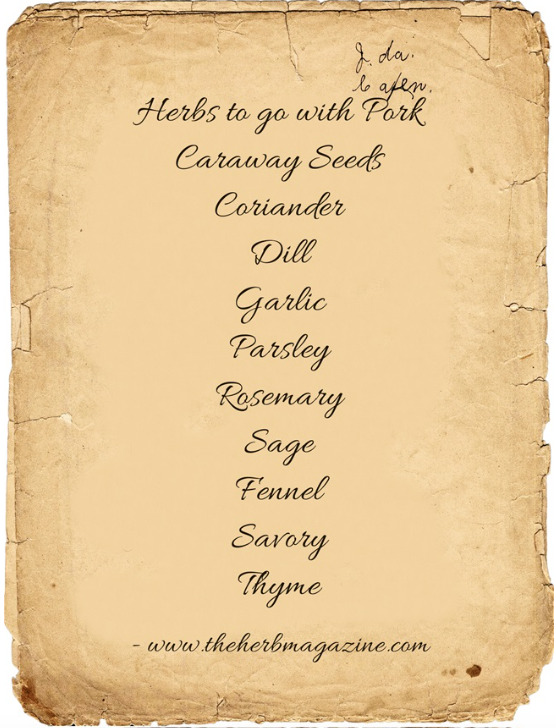 So - the list of herbs to go with pork is here in the graphic below - after that, there are links to recipes to help you decide which way YOU want to use herbs with pork. 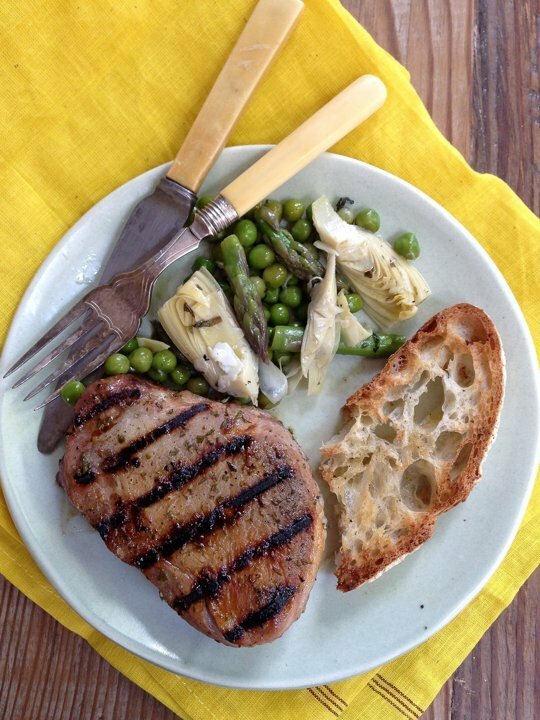 This Pork with Caraway Seeds is so simple and inexpensive. It's a great mid week meal. 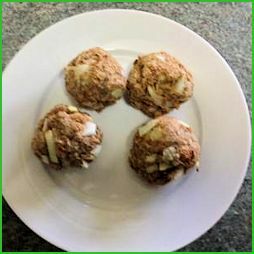 The recipe is for two, but is easily increased for more. 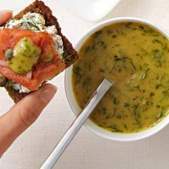 This is a very quick recipe to prepare, but it needs a long cooking time - that makes it great for the weekend when you're at home and maybe want to do some gardening or pop out to the shops. 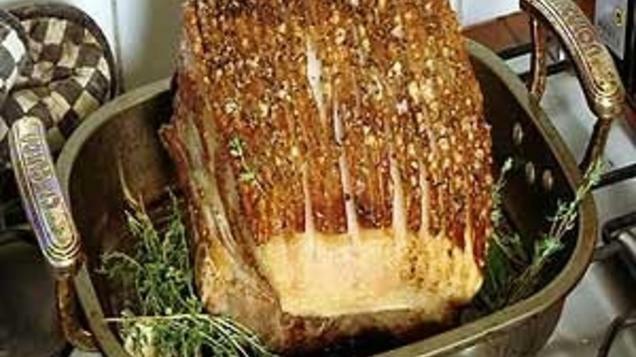 Economical Pork Shoulder slow roasted with coriander and cumin. This is a really simple dressing. Prepare in advance and leave it to rest - whip it up just before you need it - either way works! I don't think there's any food that doesn't benefit from garlic. 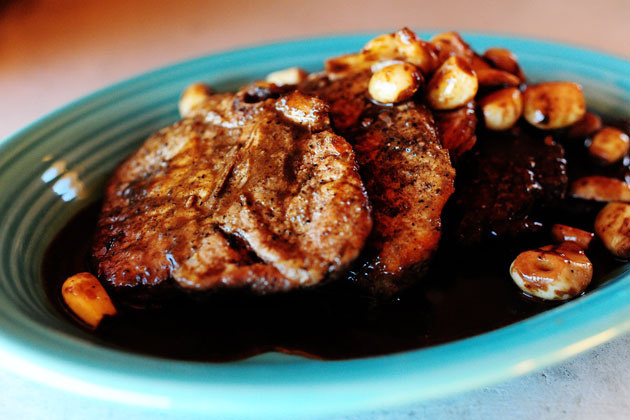 You will love this Pork in Garlic and Red Wine sauce from Pioneer Woman - fabulous photographs giving you step by step guidance. 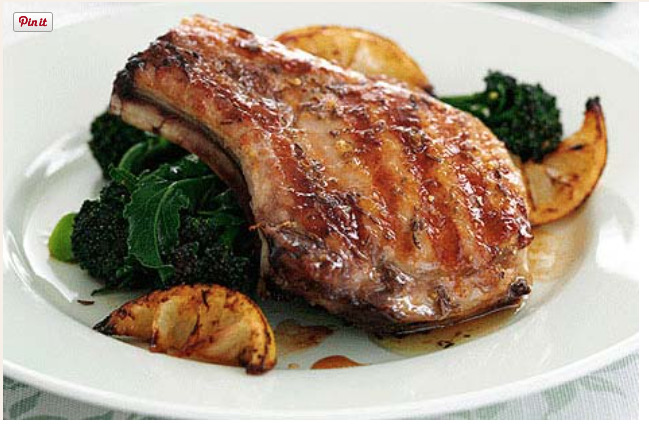 Simple, tasty and a great way to liven up pork chops. 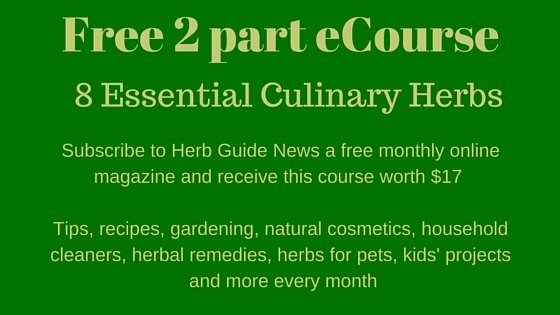 Parsley is another herb that goes with virtually anything. 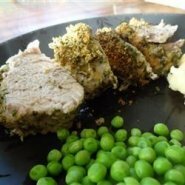 AllRecipes have a fabulous Parsley and Parmesan Crusted Pork that has attracted four and five star reviews from testers - well worth a try. Quite quick to prepare and ready in under an hour. It is a matter of chucking together a few ingredients and putting the mixture on your chops - you can either leave them to marinade or use them immediately. Perfect for a mid week meal as it takes under an hour from start to finish and you can serve it with vegetables, salad, rice, noodles - your choice. Once you learn how to do homemade stuffing, you'll never want to buy a packet mix again. It's really economical and easy to make - when you've got leftover bread, just crumb it and freeze it and you'll always have the makings in stock. 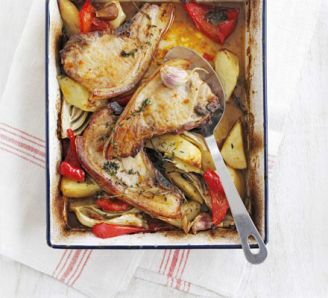 This is a fabulous one pot Pork Chops with Fennel and Potatoes It's super simple and a great midweek meal as it needs minimal looking after once it's in the oven. Personally, I would cook the pork chops a little longer than they say in the recipe. It is a hot oven, but even so, I like my pork well done. There's not a lot of savory recipes - it's not a mainstream herb. However, this Pork Loin with Summer Savory and Bacon will just melt in the mouth. Quick to make with a gorgeous sauce to pour over your side dishes. 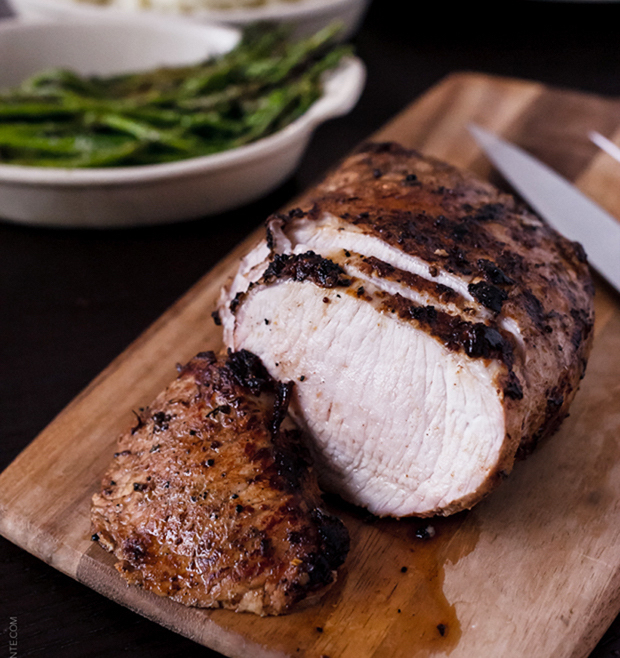 Really succulent roasted pork loin. The glaze is Thyme, Balsamic Vinegar and Dijon Mustard. A great roast for the weekend or a midweek meal as there is little to do once you've prepared it - just time it and test that it's cooked!